Home K-POP Lee Jong-suk receives draft notice. Is he going to postpone it? Lee Jong-suk receives draft notice. Is he going to postpone it? Actor Lee Jong-suk received order to report for military duty on August 10th. YG Entertainmentstated nothing has been decided. If he enters the military on August 10th, he will receive basic military training and serve as a public service worker, not on active duty. Regarding this matter, YG Entertainment confirmed that it is true that his draft notice has been issued, but decisions have not been made yet. 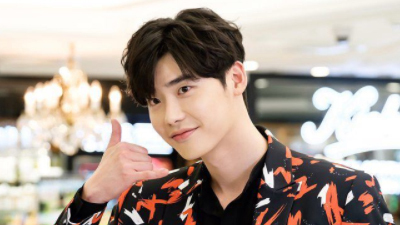 The agency stated said that as the main actor, LeeJong-suk feels responsible for his new movie ‘VIP’ scheduled to premiere in August and his new drama. If possible, he will try his best to promote them. 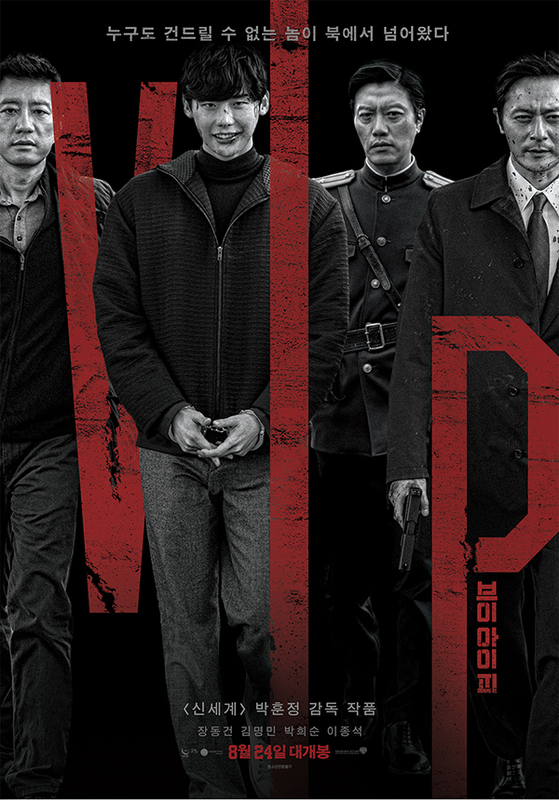 Lee Jong-suk’s new movie ‘VIP’ will open on August 24th in Korea. He plays a serial killer, which is a drastic change from his previous characters. In the movie, he is a “VIP” from North Korea. Since Lee Jong-suk is not 30 years old yet, he might be able to defer his military service. In that case, he will be able to participate in all of the promotional events for ‘VIP.’ If not, he might miss out on many of the promotional activities. We’ll wait to hear what decision he makes!